The Logitech Harmony 600 is just the thing for those of you suffering remote control overload, and it is very keenly priced. 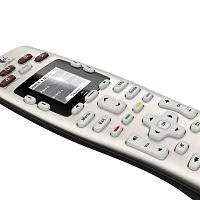 It can do the work of five other remotes. Pretty impressive. More impressive is the number of individual devices and brands for which Logitech’s remote controls can ‘talk’ to. In the database is 250,000 home-entertainment devices from more than 5,000 brands. Getting the Harmony 600 to learn to operate your particular home entertainment devices and brands is just a matter of connecting to your computer via USB, head over to the Logitech My Harmony website, and enter the brands and model numbers of the devices you want the Harmony 600 to run. And yes, newly released devices are added to the Logitech database as they are released. Handy are the one-touch buttons that get your home entertainment activities powered up and playing – Watch TV, Watch a Movie, Listen to Music, More Activities. 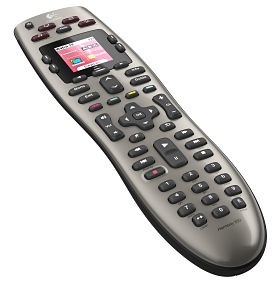 The Logitech Harmony 600 Remote will be on sale any day now, at an RRP of $99.95.